R?zekne (Latvian: Latgalian R?zne or R?zekne German: ; Polish: Russian: or ?????? Rezhitsa is a city in the Latgalia region of eastern Latvia in R?zekne River valley, also known by the nickname Latgales sirds (Latgalian Latgolys sirds) meaning The Heart of Latgalia. Built on seven hills, R?zekne is situated 242 kilometres (150 miles) east of Riga, and 63 kilometres (39 miles) west of the Latvian-Russian border, at the intersection of the Moscow – Riga and Warsaw – Saint Petersburg Railways. It has a population of 35,883 (2008), making it the 7th largest city in Latvia. A Latgalian hill fort is known to have existed at R?zekne from the 9th to the 13th centuries, until its destruction at the hands of German crusaders of the Livonian Order. In 1285, the knights built a stone fortress on the site, which is today known as R?zekne castle ruins, to serve as a border post on their eastern frontier. The name R?zekne was first documented in 1285. Throughout its early history, R?zekne was attacked many times by Russian and Lithuanian forces. The town became part of the Polish–Lithuanian Commonwealth after the Peace of Jam Zapolski in 1582 during the Livonian War. R?zekne received Magdeburg rights from Poland in the 17th century, but fell to the Russian Empire during the Partitions of Poland. In 1773, R?zekne received city rights. It was an uzeyd center firstly in Pskov Governorate between 1772 and 1776, Polotsk one between 1776 and 1796, Belarus one between 1796 and 1802 and finally Vitebsk between 1802 and 1917 as "Rezhitsa" during Russian rule. 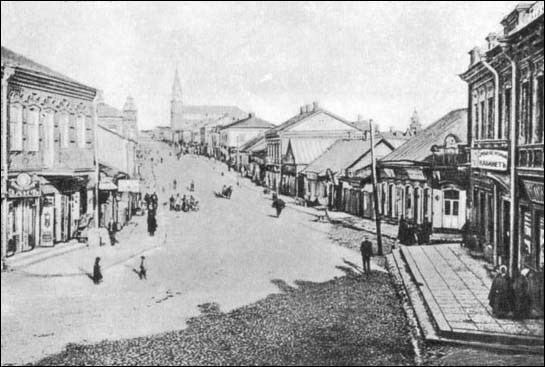 During the 19th century, the arrival of the Moscow-Riga and Saint Petersburg-Warsaw railways transformed R?zekne from a sleepy country town into an important city with two stations. In the spring of 1917, the first congress of Latgalia was held in R?zekne, in which Latgale decided to unite with the rest of Latvia. 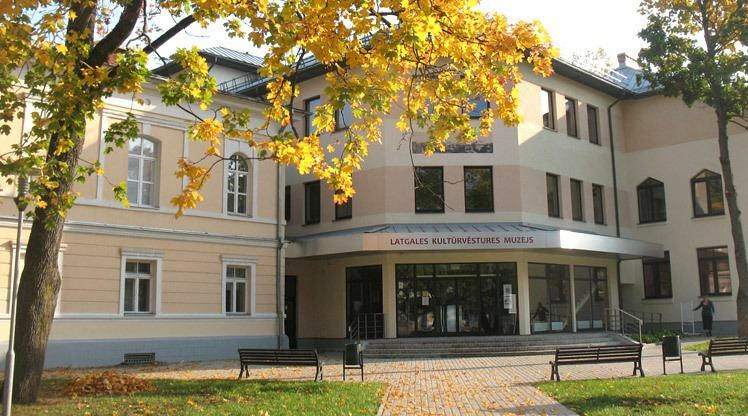 Following Latvias declaration of independence in 1918, and the driving out of both the German and Red armies from Latvia, the city became a cultural centre for all of Latgale. R?zekne was heavily damaged by both Nazi and Soviet armies during World War II; after heavy air-bombing by Soviet forces in 1944, 2/3 of its original buildings were completely destroyed. Out of a pre-war population of 13,300, only 5,000 people remained in the city at the end of the war. It was occupied by Wehrmacht in 3 July 1941 and was liberated by Red Army in 27 July 1944. R?zekne was rebuilt after the war with an emphasis on industrial development. R?zekne had the 5th highest industrial output in the Latvian SSR, including a dairy processor, lumber mill, and electric-instrument factory. During this time, many Russians moved to the city, making up a large part of the population (48.5% in 2007). The museum is the meeting place for different generations, place, where one can get positive emotions. It was opened in 1959. The museum offers exposition of the city history, art exhibitions, pedagogical activities for children. The exposition of Latgale ceramics is the unique constant exposition in Latvia that reflects Latgale ceramics in historical aspect from Neolithic Period that was a beginning of pottery craft until the achievements of present-day Latgale ceramics masters and modern development tendencies. At the moment there are about 65 thousand units in the museum stock collections.